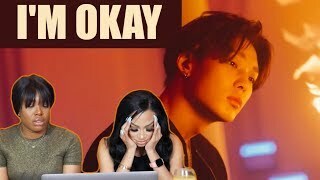 iKON - 'I'M OK' M/V : https://youtu.be/yqszm7AnX-4 Instagram: @MarcusFury https://www.instagram.com/marcusfury @Justin. 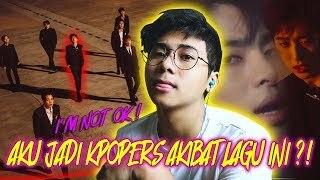 Whats good guys! 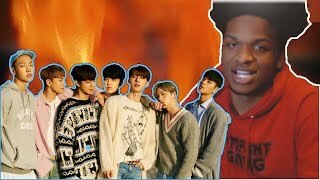 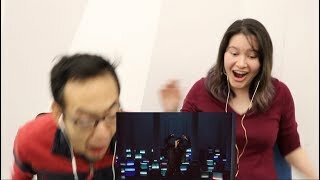 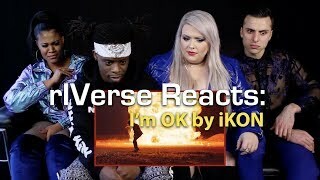 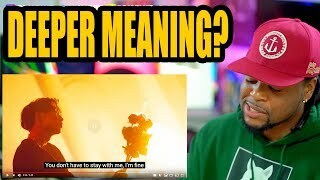 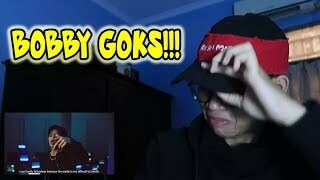 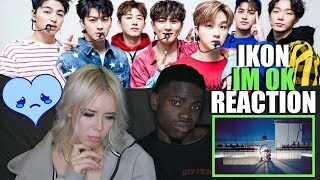 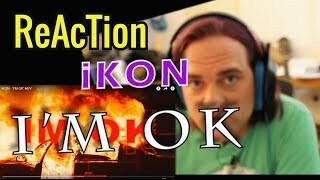 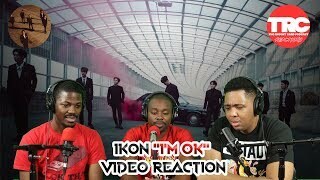 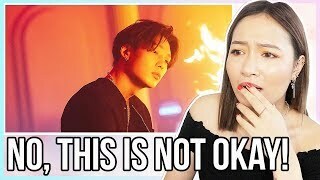 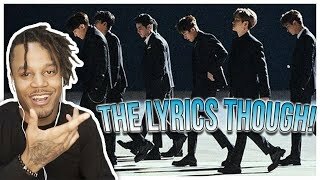 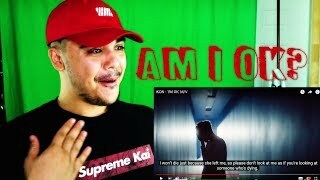 Today we are reacting to IM OK by Ikon iKON this was definitely a very sad song but we really enjoyed it, I hope you guys like our reaction.